Ethical Living: Meet Designosaur and ROAR! 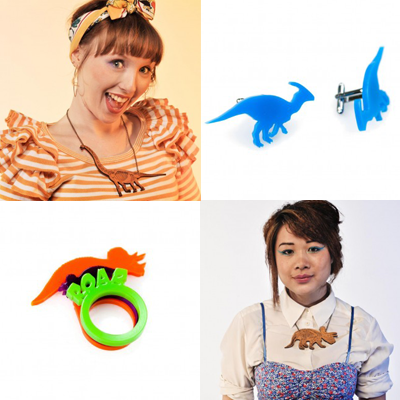 Hailing from Brighton designosaur add a quirky colourful statement to your jewellery collection. We had the opportunity to meet the beautiful duo in person at Top Drawer recently. They have a real drive, energy and love for what they do, so much so that we wanted to share a little of what makes this team ROAR! ROAR! We are designosaur made up of myself-Karli, and Jacques. 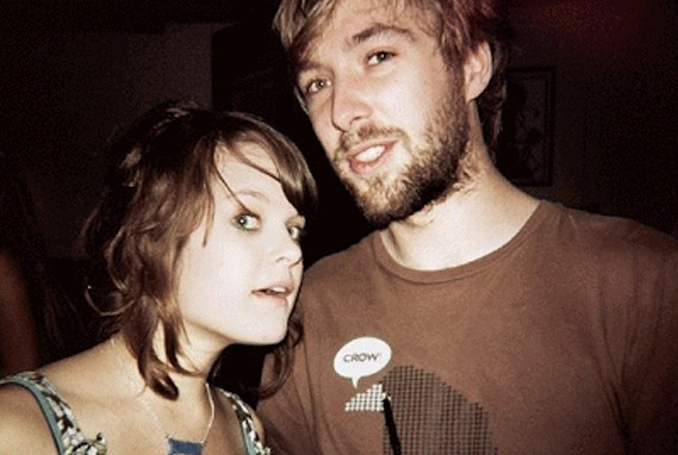 We met at university whilst studying Product Design and have been together ever since. Designosaur began just over a year and a half ago as something to help us continue to have a creative job in Brighton. It's going swimmingly and we haven't looked back since! It was an accident. 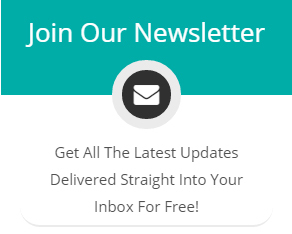 I talk too fast, and I was really overexcited about these new dinosaur designs we had created. I was trying to saw "design a dinosaur" and it all got joined together into design'a'saur, Jacques loved it, and it stuck. We are based in sunny Brighton, being by the seaside and eating candyfloss for breakfast is great! Our inspiration comes from every direction. Everything we see, hear or even eat is inspiration to us. Jacques and I have very different styles which means that our designs clash and meld to create what we hope is AWESOME and lust-worthy. If you could be a dinosaur which one would you be? Jacques would be a Parasaurolophus, I think he likes the idea of having a cranial crest. I've always been a fan of the Triceratops, more horns and pink, they were a peachy pink right? Like Cera in the Land Before Time? When we have some we love running around galleries in London or Brighton and new discovering new artists/designers. Drinking coke floats (me) or milkshakes (Jacques) in American Diners and raving to bass-y tunes. If you could design a necklace for anyone who would it be for? We'd love to design some jewels for Diplo (our favourite producer and DJ) because his name is DIPLO! Or Jurassic 5? or Totally Enormous Extinct Dinosaurs? Anybody dinosaur themed! hehe! What’s your current favourite item on The Lost Lanes? We love hello DODO's T-shirts, the Bear With Me one is genius!